Come on out for a trip your school or group won't soon forget. 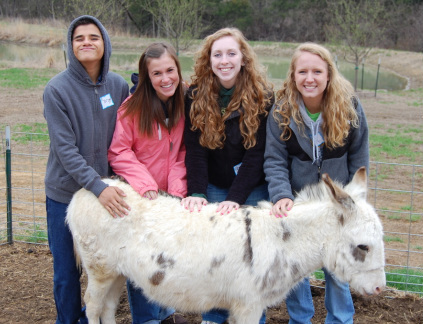 We offer a variety of farm activities and lots of animals to meet! You'll even have a take home activity from our greenhouse. You'll also get to spend some quality time with our sheep, goats, alpacas, miniature donkey and ponies in our petting paddock! Interested in Visiting Midnight Farm? Let Us Know!